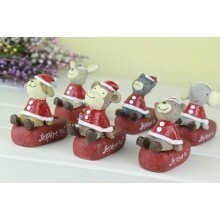 Material : Resin Dimension : ~7.5 x 3.5 x 7 cm each 5 different animal designs .. 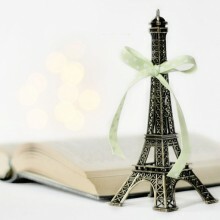 Size : 18 cm Height Material : Metal ..
Dimension : 15 x 11.5 cm .. 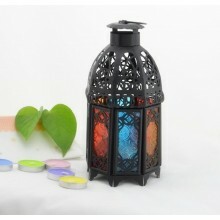 Size: 20cm x 9.5cm x 9.5cm This Moroccan style candle deco can be a nice deco in living room or i..
IdeaShop.my is a unique online gift shop based in Malaysia and running in business since December 2010. 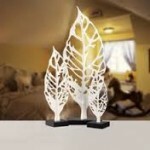 Our products are conceptual products from creative and innovative minds. We never stop searching for new items, hoping to inspire people’s lives through the power of creativity and design. We do believe that every small piece of product sold, will increase the quality of life for you, and your loved one.